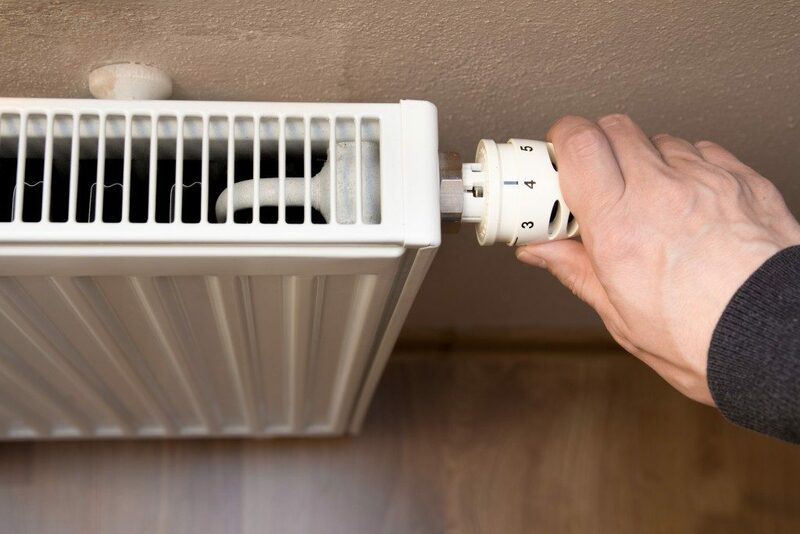 If your tasks include the interaction of metal, an electric heater is the right type of heater to get. That is because any heater that induces moisture will cause complications on the work you will be handling. Electric heaters contain a coil in place of a burner that is a component in other kinds of heaters. Also, these heaters do not require a lot of maintenance work. 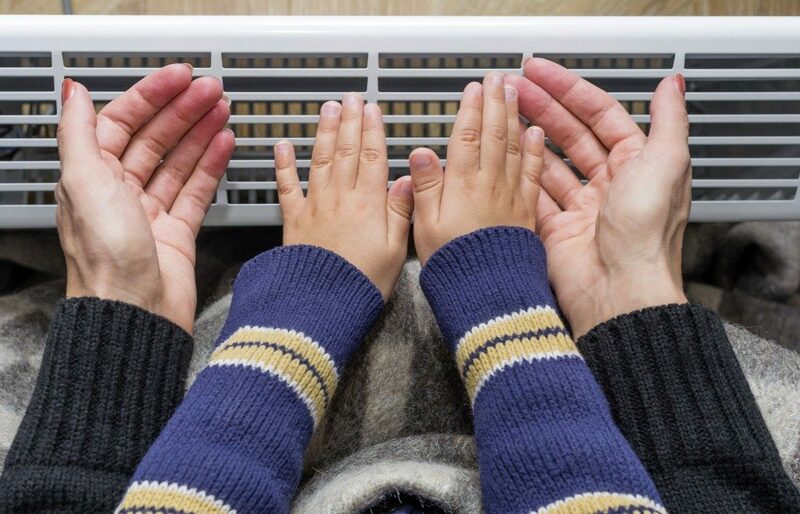 The long-run cost of having an electric heater is lower than operating other heaters. Electric heaters contain a sensor that triggers them to switch off when not in use or when not in a proper position. That sensor trigger is a safety precaution, and it protects your home from potential fire hazards. These heaters radiate heat in place of a blower fan to deliver heat in the garage. They are ideal when you want to heat a certain area in the garage instead of the entire garage space. The heaters are silent in operation and will not stir up dust that can cause breathing problems. These heaters transfer heat to objects first instead of air, and it may take a little longer to heat the entire room. The installation of these heaters follows strict rules which are the placement positions. The heater should be about 6 feet above the ground and a distance of about 5 inches from the room’s ceiling. It is also important to install the heaters at an angle of 45 degrees for the best heating results. These heaters work like conventional furnaces. Thus, they are ideal for providing heat in outdoor spaces. These heaters warm the air around and lower the air density causing it to rise into the higher areas of the room. Using the conventional heating method, these heaters will ensure that the cycle goes on and that the entire room is uniformly heated. Not only are these heaters easy to install, but the operation and maintenance are also equally low. The placement of these heaters in a room is not a big consideration. Make sure that you do not cover the heater with any object and deter it from heating the air around it. Garage bay heaters will transform your holidays and the time you spend in your garage into quality time. Therefore, ensure that you get the right type of heater according to your needs, size of a garage, and budget requirements. Contact a specialist who deals with garage heaters for recommendations. You will get advice that pertains to getting the appropriate garage heater.